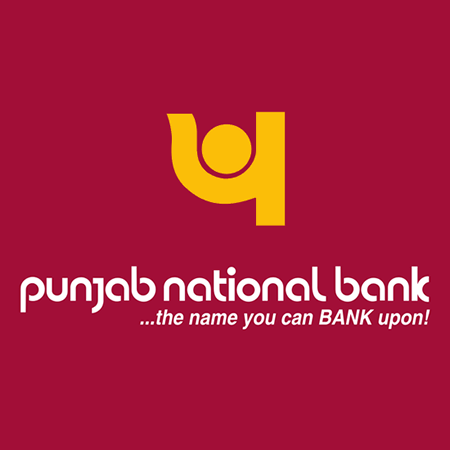 PNB Recruitment 2019 - Below are various recruitment notifications published by Punjab National Bank / www.pnbindia.in. As of now, we don't have any active recruitment notification by PNB featured here. We may update as soon as the organization announces a new job notification. If you are looking for any information related to previously organized recruitment drives by PNB, you can browse through previous job notifications mentioned below and get the new updates or information you are looking for. PNB Recruitment 2018 - Job notification for 9 Hockey Players in the Clerical Cadre under Sports quota in Human Resource Management Division, New Delhi. Applications are invited by Punjab National Bank on or before 03 Feb 2018 for 9 vacancies. PNB Recruitment 2017 - Job notification for MD Pathology Vacancy in New Delhi. Applications are invited by Punjab National Bank on or before 25 Sep 2017 for 1 vacancy. PNB Recruitment 2017 - Latest job notification for AGM (Company Secretary) . Applications are invited by Punjab National Bank before 12 May 2017. PNB Recruitment 2017 - Latest job notification for AGM (Economist). Applications are invited by Punjab National Bank before 12 May 2017. PNB Recruitment 2017 - Latest job notification for Chief Digital Officer. Applications are invited by Punjab National Bank before 12 May 2017 for 1 vacancy. PNB Recruitment 2017 - Latest job notification for General Manager - HR (Corporate). Applications are invited by Punjab National Bank before 12 May 2017 for 1 vacancy. PNB Recruitment 2017 - Latest job notification for Manager (Security). Applications are invited by Punjab National Bank before 01 May 2017 for 45 vacancies.